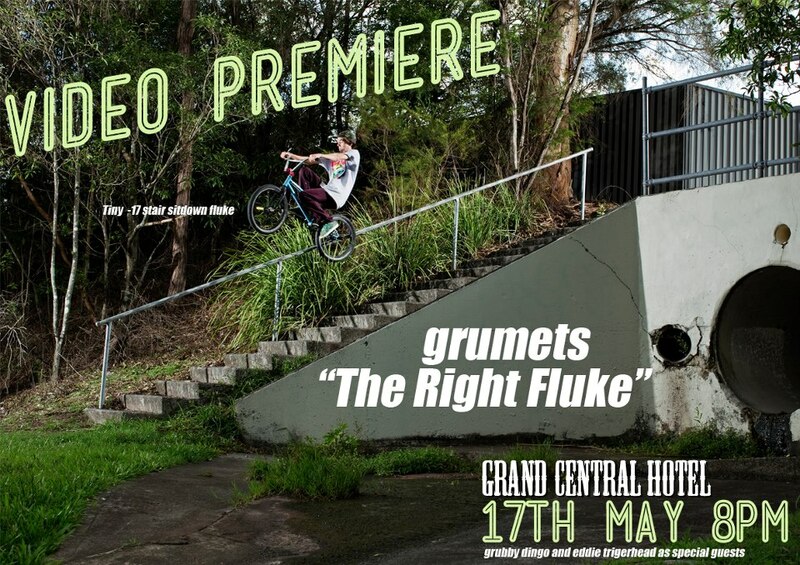 Here we go, the Grumets dropped a flyer last night for their release 'The Right Fluke'. Do your very, very best to make it along to this and support Brisbane/Australian BMX. Hopefully Kev Keefs Neil is there to tell everyone how good he is. Also, the above ice is ABD, but who cares right?